WE WANT YOU... to INVEST not SPECULATE! Investor or speculator - which are you? Invest or pay off debt? Dividend Advantages - what's so good about a dividend payout? Tax on dividends ... do I have to pay? Retirement income - active v passive? Dividends or Rents? Which is the better long-term income stream? Price-to-Earnings Ratio: How is it useful is it to the value investor? Dividends or Capital Growth - which should I go for? Book Value - what is it? International Investing - a sensible option? Geographic arbitrage - how dividends can help you? Peter Thornhill - the world's best prepared retiree? Shares or ETFs - As a rookie investor, which is best for me? 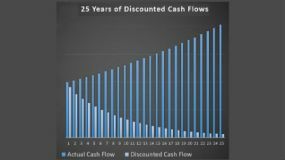 Dividend Paying ETF - what are they and why buy them? Which brokerage account is best for me? Below are all back issues of Dividend Investors' Detox, which you can subscribe to from this site. 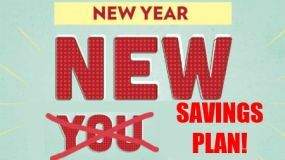 How Much Could You Gain From A Change in Saving Habits? 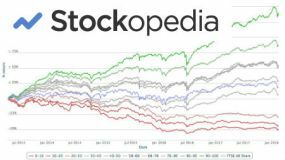 Stockopedia - Just How Good is This Stock Research Tool? Got a BURNING dividend question for 6-figure dividend earner Mike Roberts? What is it that you really want to know about investing? Submit a query and Mike will write a page in response. What's the background to your question? (the more detail, the more specific the answer can be). Tired of constantly reading about speculative and risky trading strategies? Struggling to find serious long-term investing ideas? Get a "detox" with our newsletter devoted to buy-and-hold dividend growth investment (the Warren Buffett way). 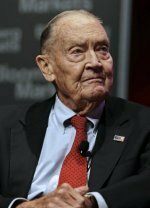 Jack Bogle sadly passed away in January 2019. With his most recognised invention - the low-cost index tracker fund, he arguably did more to help average investors than any other person. Hargreaves Lansdown review - Is this the brokerage for you? Why do you need a Hargreaves Lansdown review? Well, if you've got a great investment you're going to need a brokerage to actually buy the share, fund, or ETF? Ask a dividend investing question!